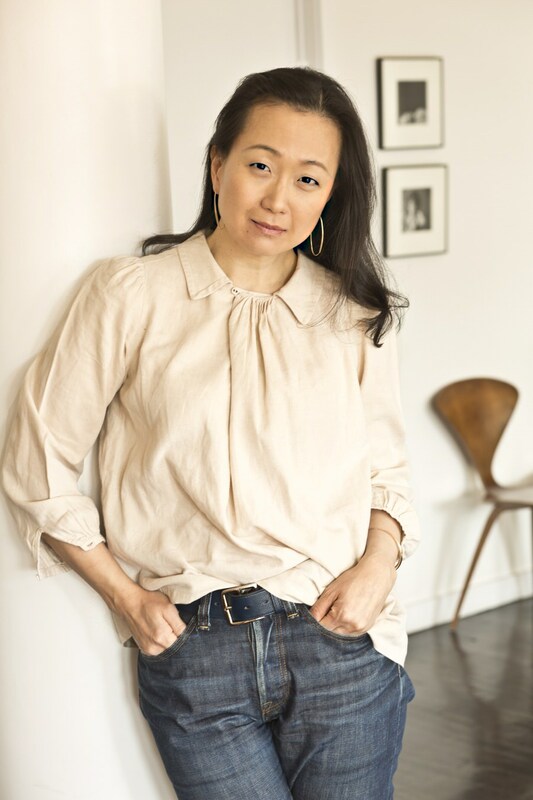 On Monday, March 27, at 6 p.m., Savoy Bookshop and Cafe will host award-winning author Min Jin Lee as she introduces her new book Pachinko. Lee will introduce her multigenerational saga of familial experiences in 20th century Korea. She will read from her book and discuss her work with Nancy Burns-Fusaro of The Westerly Sun. Advance registration is not required for this free event, which is open to the public. Author Junot Diaz has described Pachinko as "...a powerful meditation on what immigrants sacrifice to achieve a home in the world." 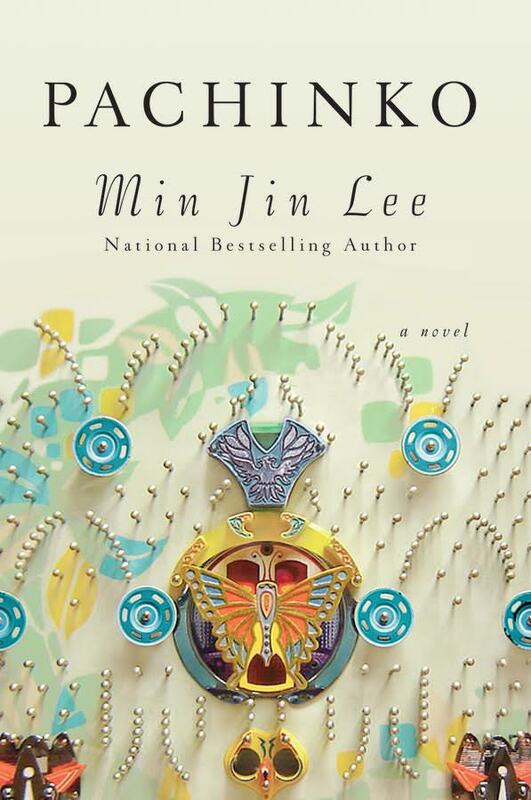 The novel follows one Korean family through four generations, beginning in the early 1900s. Amid a long and troubled history of legal and social discrimination against Koreans living in Japan, even those who have partial ethnic Korean background face hardship. Some never disclose their heritage, although it can follow them in their identification papers and government records. In this novel, Sunja is the prized daughter of a poor yet proud family, whose unplanned pregnancy threatens shame and ruin. Deserted by her lover, Sunja is saved when a young minister offers to marry and bring her to Japan. So begins a sweeping saga of an exceptional family in exile from its homeland. Through desperate struggles and hard-won triumphs, its members are bound together by deep roots as they face enduring questions of faith, family, and identity. A graduate of Yale College, Lee was awarded both the Henry Wright Prize for Nonfiction and the James Ashmun Veech Prize for Fiction. She attended law school at Georgetown University and worked as a lawyer for several years in New York prior to writing full time. She has received the NYFA Fellowship for Fiction, the Peden Prize for Best Story, and the Narrative Prize for New and Emerging Writer. Her fiction has been featured on NPR’s Selected Shorts. Her writings about books, travel and food and her anthologized personal essays have appeared in numerous major outlets. She has also served three consecutive seasons as a Morning Forum columnist of the Chosun Ilbo of South Korea. She currently lives in New York City with her family. While writing Pachinko, Min Jin (who herself was born in Korea before moving to the United States) lived in Japan with her husband and son and interviewed dozens of ethnic Koreans about their family histories. Min Jin wanted to acknowledge their stories when so much of Korean lives had been denied, erased and despised. Lee is also the author of Free Food for Millionaires.